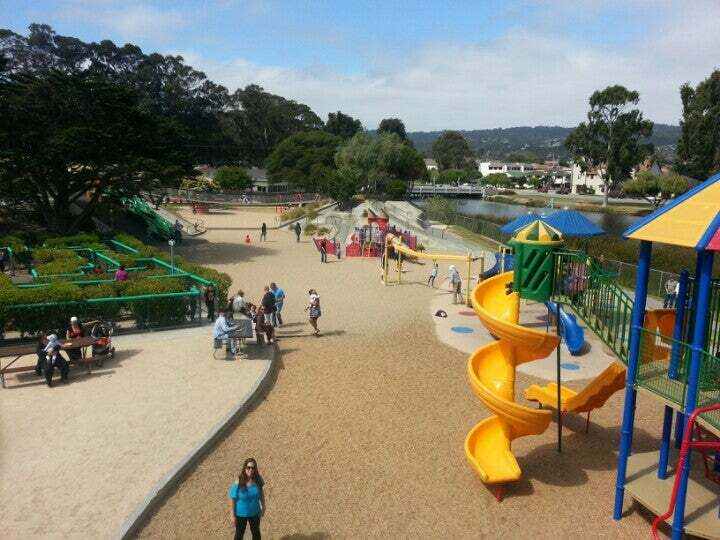 Monterey may be known for its aquarium but this 44 acre hidden gem of a park is a destination in and of itself! 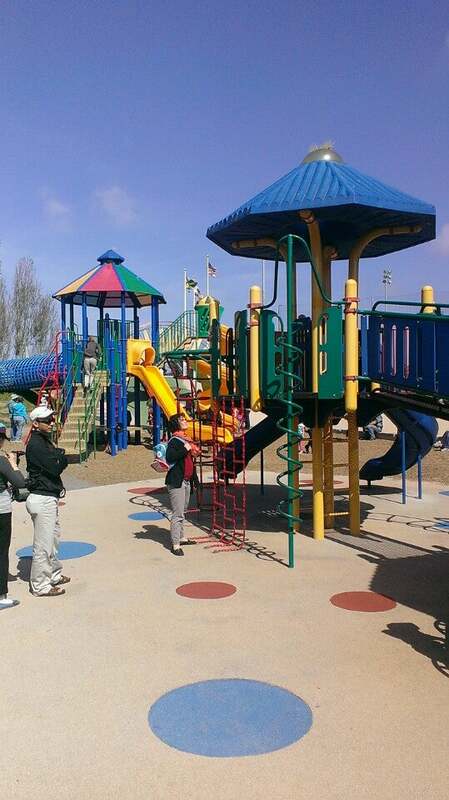 The playground features trains, bridges, and a child-sized maze and the park contains a lake where you can rent paddle boats for a fee. Beware: on some Tuesdays the park is closed! 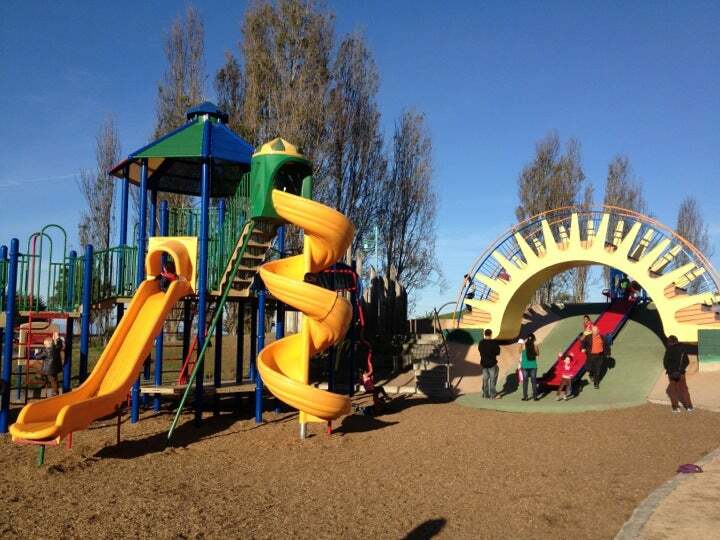 Several playground structures for toddlers and older kids, long rope bridges, and a huge roller style slide. There is a lake where you can rent paddle boats. 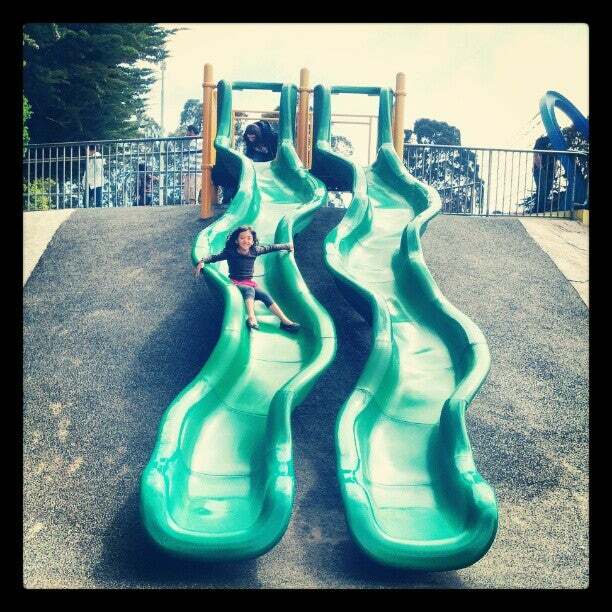 As many have said, this park is great for kids of all ages! 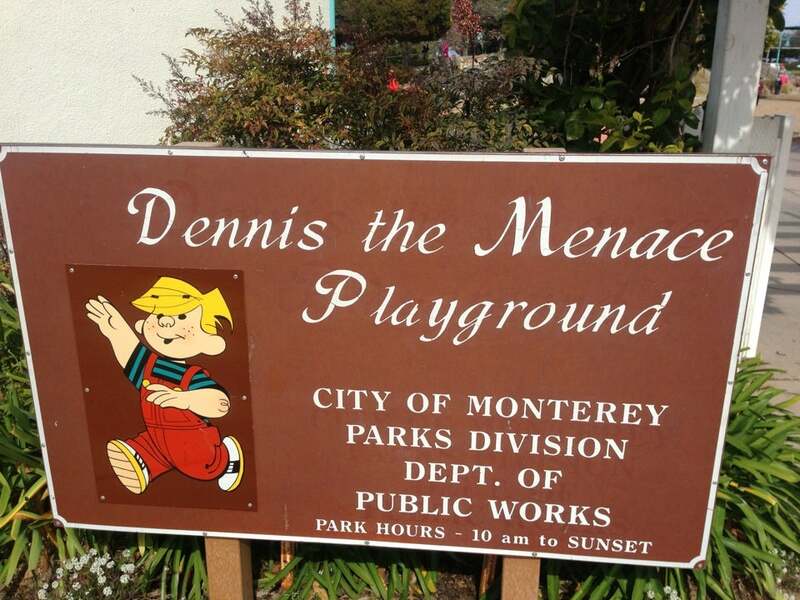 It’s well worth a visit when visiting the Monterey area. IMPORTANT INFORMATION: This park is CLOSED on Tuesdays!